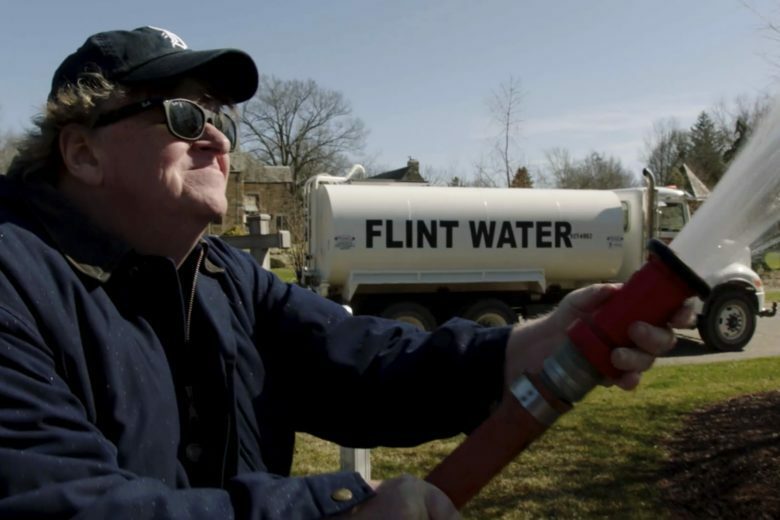 But “Fahrenheit 11/9” — its title a sly reference to both the day after the election and Moore’s hugely successful “Fahrenheit 9/11” — is about a lot more than one man. In fact, little time is devoted to Trump’s performance or policies; presumably, Moore knows he’s preaching to the choir. What he seeks to examine are the root conditions — social, cultural, political — that got us here.